Nationally recognized clinical, translational, and basic research programs. Combine the very best in clinical training with innovative and structured research training at the bench as well as in the clinical arena. The highest quality, compassionate care for patients with lung disease by a formidable team of physicians who have been recognized repeatedly for their commitment. 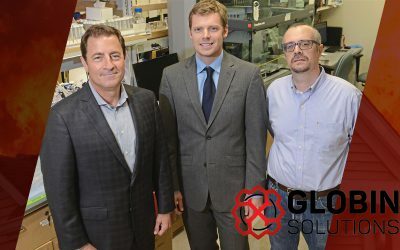 Globin Solutions, Inc., a startup biotechnology company formed last year by scientists from the University of Pittsburgh, completed over $5 million in Series A funding for its development of an antidote to carbon monoxide poisoning. 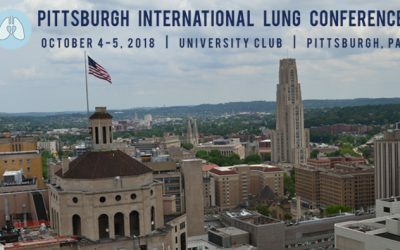 Abstracts and Registration are now open for the Pittsburgh International Lung Conference being held at the University Club on October 4-5, 2018.